Check (and Repair) Your Credit – Veterans and military buyers can face some unique credit challenges. 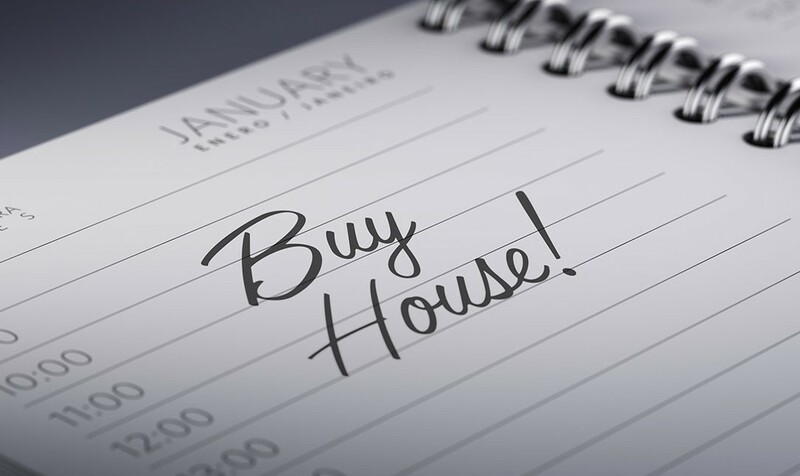 Here’s how to whip your credit into shipshape before embarking on the home-buying process. Prepare Your Finances – Get your fiscal house in order! Stability is key when it comes to showing a lender you’re a good candidate for financing. So here’s what you need to know to ensure you’re on the right track. Loan Pre-Approval Is Key – Many real estate agents won’t even show homes to buyers who haven’t been vetted by a lender. Here’s why you should get pre-approved—today. Understand Your Loan Options – VA loans are a huge benefit, but they’re not always the right fit for veterans and military buyers. Learning about all your loan options is key to getting the best deal possible. Home-Buying Benefits for Veterans & Military Buyers – When it comes to buying a house, being a veteran or active-duty service member offers some distinct advantages. Are You Eligible? Check out our handy tool to see if you may be eligible for a $0 down VA home loan. Make the Perfect Offer – Finding your dream home is the fun part. The challenge is crafting a purchase offer that entices sellers, protects your interests, and maximizes your budget. Negotiate Your Closing Costs – There’s no getting around closing costs. But you can take a few different approaches to tackling these costs and fees when you wrap up your home purchase. Essential Last Steps to Take – You’re in the homestretch! You’ve found the right home, and you’re under contract. OK, what comes next?